Starlight Children’s Foundation, an organization dedicated to creating moments of joy and comfort for hospitalized kids and their families, announced the return of its award-winning design competition, the ‘My Starlight Gown’ contest. 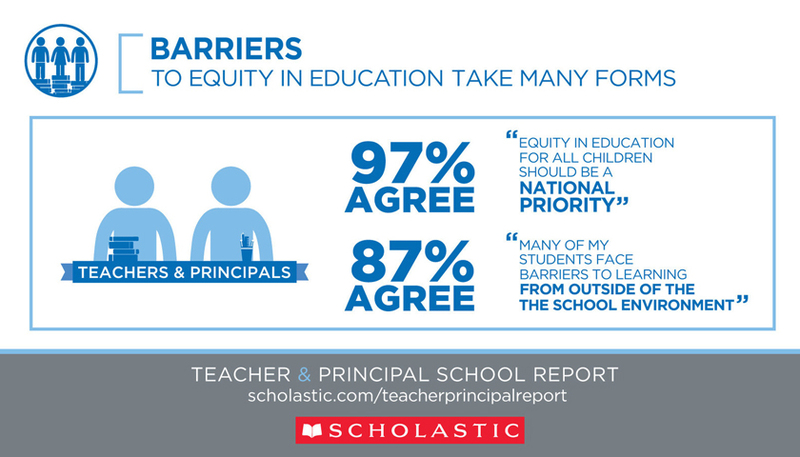 Niagara Cares, the philanthropic arm of Niagara Bottling, has signed on as the official sponsor of the nationwide campaign which is launching this year with a special in-school educational campaign through Scholastic. Starlight Gowns replace uncomfortable traditional children’s hospital gowns with ones that are soft and comfortable, tie on the side instead of down the back, and feature brightly colored fun designs that transform kids into their favorite characters. 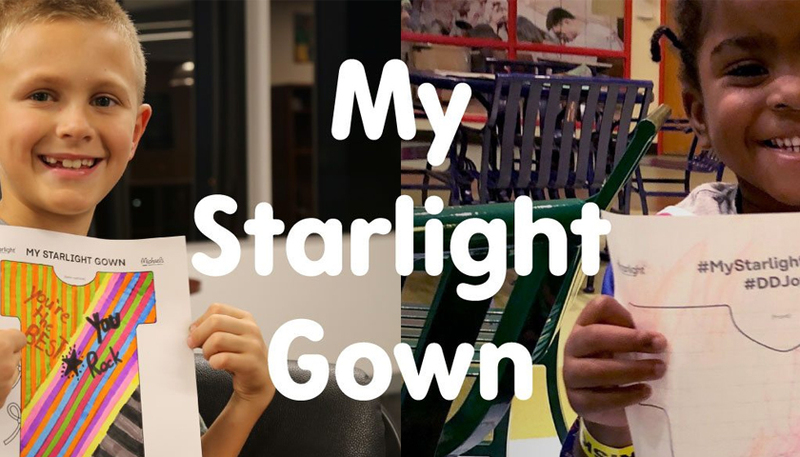 Originally launched in the fall of 2016, the program has already delivered almost 400,000 Starlight Gowns to hospitalized children across the United States thanks to the generosity of corporate partners, like Niagara Cares, and individual donors. To learn more about the My Starlight Gown campaign, or to donate a Starlight Gown for just $25, please visit starlight.org.